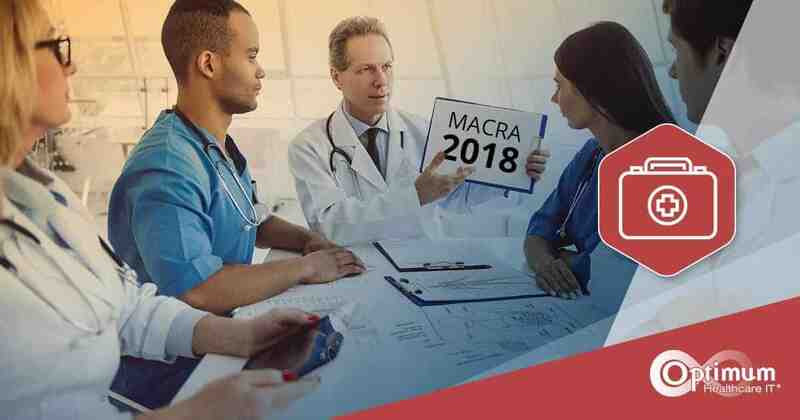 We are now halfway through 2017, MACRA’s Transition Year, that allowed you to “pick your pace.” The Centers for Medicare & Medicaid Services (CMS) gathered data over the past six months and has proposed a new rule for 2018. 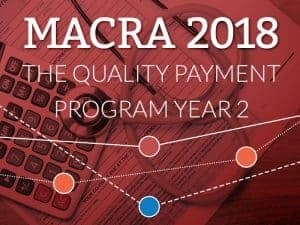 They are calling the MACRA 2018 program, “The Quality Payment Program Year 2”. You have until August 21st to respond with any comments on the proposed 2018 rule. 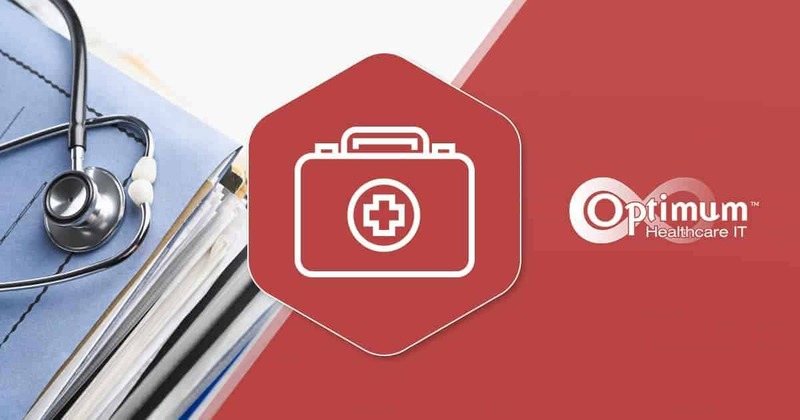 QPP significantly changes the way clinicians are paid through Medicare. CMS knew real and meaningful participation is key to meaningful measurement and improving patient outcomes. They also knew that they need to continue to make it easier for clinicians to participate. The 2017 Transition Year eased the process for clinicians in three ways. 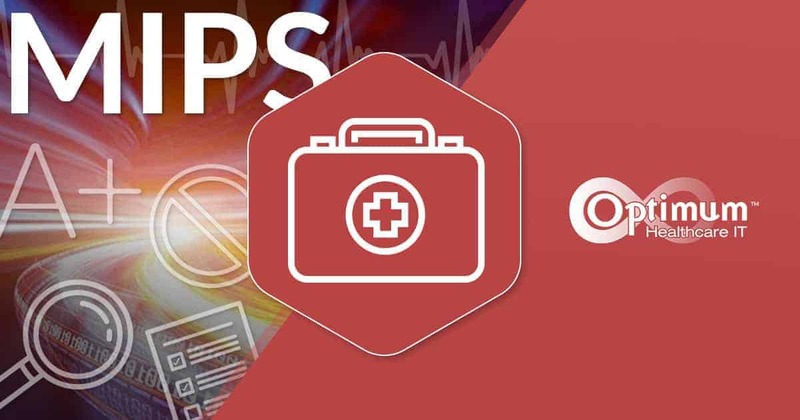 The ability to pick their pace of MIPS participation allowed clinicians to decide how much, and how fast to dive into MIPS. Exemptions were provided to those who had a low-volume of Medicare Part B patients. Flexible options were offered to clinicians who have limited patient-facing encounters. 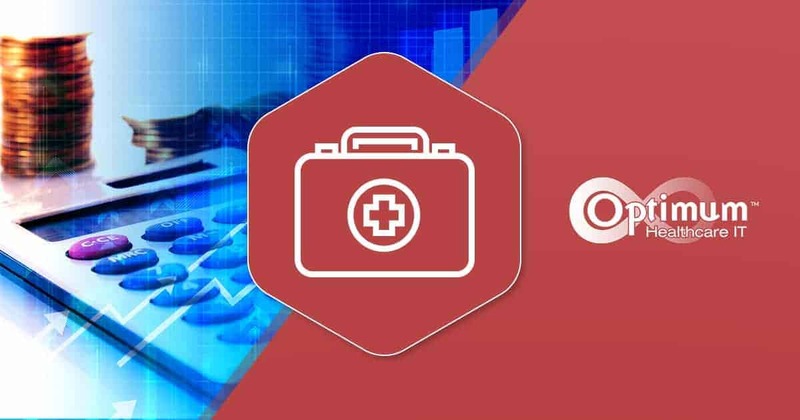 Increase bonus points for caring for complex patients, and using the 2015 Edition of the Certified Electronic Health Record Technology (CEHRT) exclusively. Incorporating both MIPS performance improvement in scoring quality performance and the option to use facility-based scoring for facility-based clinicians. The Appropriate Use Criteria (AUC) was begun in 2016 and continues into 2018. 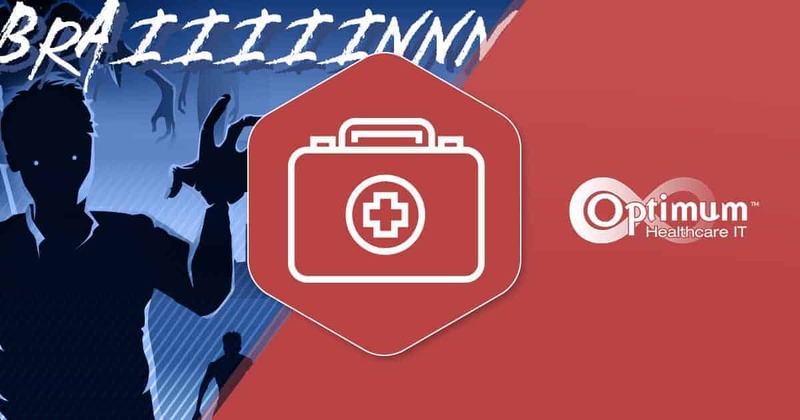 CMS proposes adding a new improvement activity. MIPS eligible clinicians can choose this activity, if they attest they are using AUC, and meet the decision-making standards for all advanced diagnostic imaging services. The 21st Century Cures Act affects how CEHRTS affect the QPP, both during the transition year and in future years. For part of 2017, and into 2018, there are two notable provisions – both affect the Advancing Care Information performance category. First, ambulatory surgical center (ASC)-based MIPS eligible clinicians will have their category score reweighted to 0%. Second, CMS will provide significant hardship exceptions. You can check out the fact sheet for more details, and a comparison of current and proposed policies. Got something to say about Year 2? Make sure to refer to file code CMS 5522-P, whichever way you choose to respond.